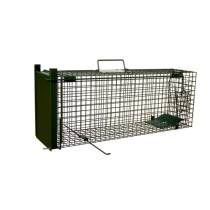 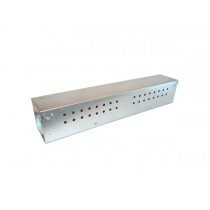 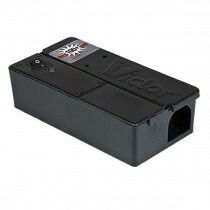 Everywhere, where there are problems with rodents, and you can not use poison or do not want to harm them, live traps (live catches) are used. 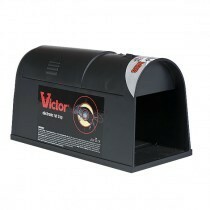 They allow you to effectively get rid of pests, and at the same time do not threaten their lives. 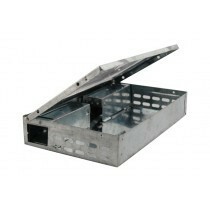 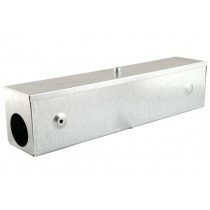 They are usually used on private premises, inside buildings, food industry, etc. 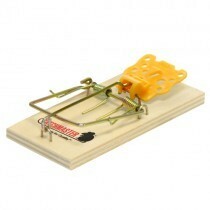 In live traps, a bait is placed in the form of an attractant or food product. 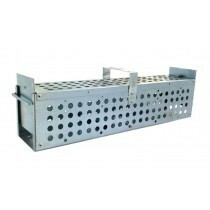 When the rodent enters the hook, the entrance hole closes automatically, using a ratchet or gravity mechanism, and the animal can not get out of it. 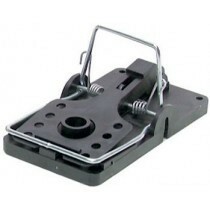 For this type of traps you can capture even a few individuals at a time. 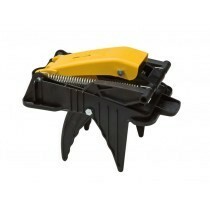 Grabs are permanent, reusable devices. 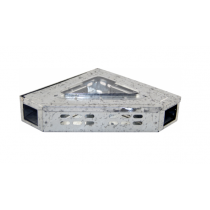 Built from metal (galvanized steel) or a resistant plastic, they have one or two entrances.